Following are some resources and information regarding the observance of the Sabbath within a Messianic perspective. New resources will be added as they become available. We recommend you check back regularly. Restoration Ministries makes this Messianic Siddur available for download or printing for no charge. It contains many helpful prayers and blessings, including those typically included on the Sabbath for use either in your home or within a congregation. It includes the blessings in Hebrew, English and the transliterated Hebrew pronunciations. The Erev Shabbat Siddur starts on page 11. The Shabbat Siddur starts on page 40. Lion & Lamb Ministries puts out an easy reference guide for the weekly Torah and Haftarah readings, plus relevant readings from the Apostolic Scriptures, organized by the Gregorian date (column to the right). How often have you sought peace in nature? Stood awestruck by God’s earthly beauty? Or been inspired by a stunning scene? “The Peace of the Sabbath | Shabbat Shalom” reveals one stirring scene after another, all set to Bible scriptures recounting God’s peace. A visual delight for the eyes and a respite for the soul, this book will lead you deeper into Sabbath rest with the turn of every page. Appropriate for Jews, Christians, Messianics and others seeking and sharing peace, this is the gift book you’ll keep for yourself. If you find it difficult to set aside time for the important things in life: God, family, self this is a must read for you. Bonnie Saul Wilks encourages us to celebrate the Sabbath and enjoy the rest God intended for us. 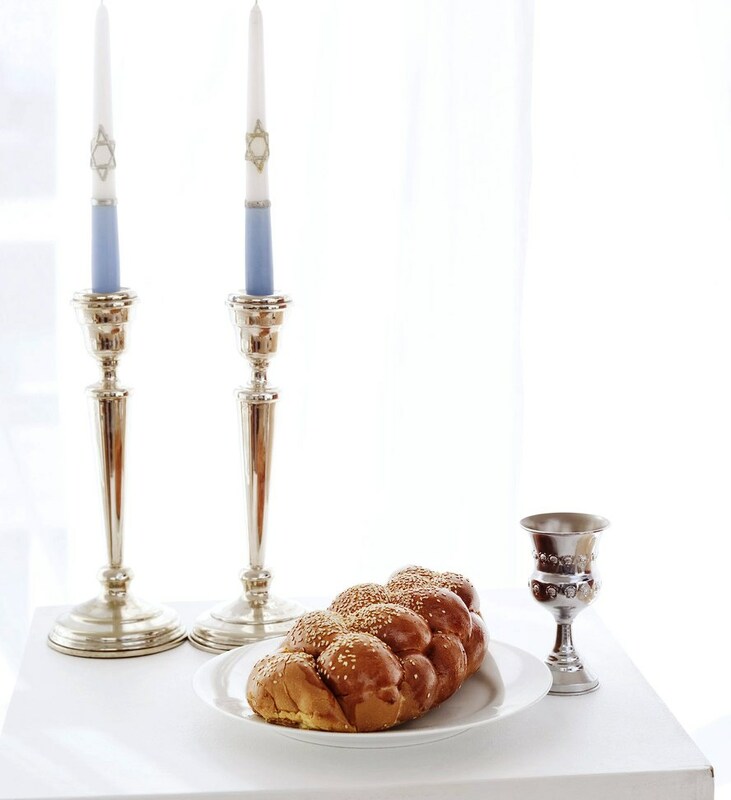 This book provides a foundation for those who are unfamiliar with the history, traditions and practice of Shabbat as well as the how-to of celebrating this important time in home life. It even includes recipes for cooking and especially the challah bread recipe. This page includes a list of the Biblically commanded Feasts and Holy Days, their dates for this year, articles about each one, and a quick reference guide to refer to during the year. This page includes links to resources and teachers I’ve found helpful in my Messianic journey. Looking for a Messanic Siddur. Hello “Administrator” person. My wife and I just got back from Israel and wanted to begin our journey in keeping the Shabbat. We celebrated with a wonderful “progressive Jewish” synagogue last Friday. As the service ended we were warmly greeted by the rabbi and talked about Shabbat. When I realized that we, as Christian Jews, knew very little of our cultural heritage I started “gleaning google.” (LOL…sound like a kindergarten song). Anyhow got your link and will most likely begin using it as beginning point for our Messianic Shabbat. I just didn’t notice any songs…and we sang a ton during the Shabbat at the synagogue! Any ideas? I have now posted them here. I would like to know if there is a website that televise the Sabbath services. There are several websites that stream live Sabbath services. I have now added the list I’d recommend here. Beth Goyim messianic congregation is on you tube and Skype, it also streams live. Love the Siddur! Awesome work thank you! Be blessed.